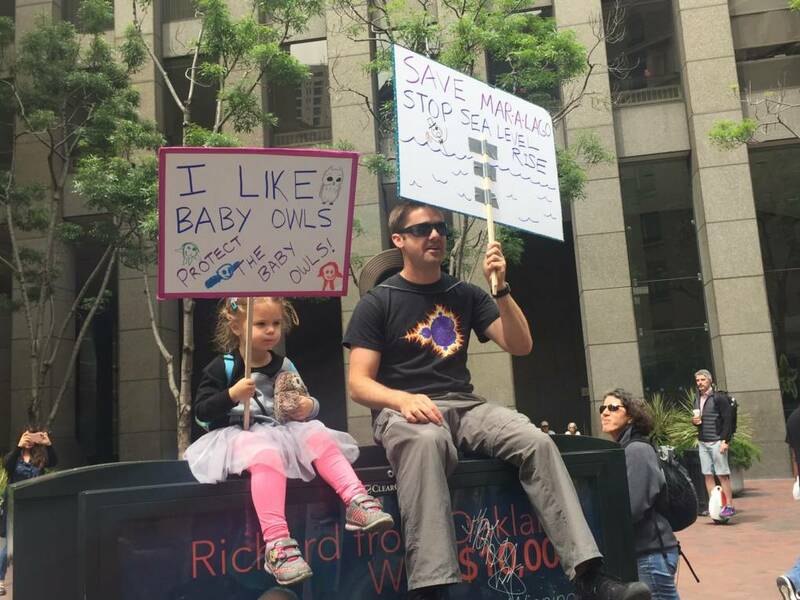 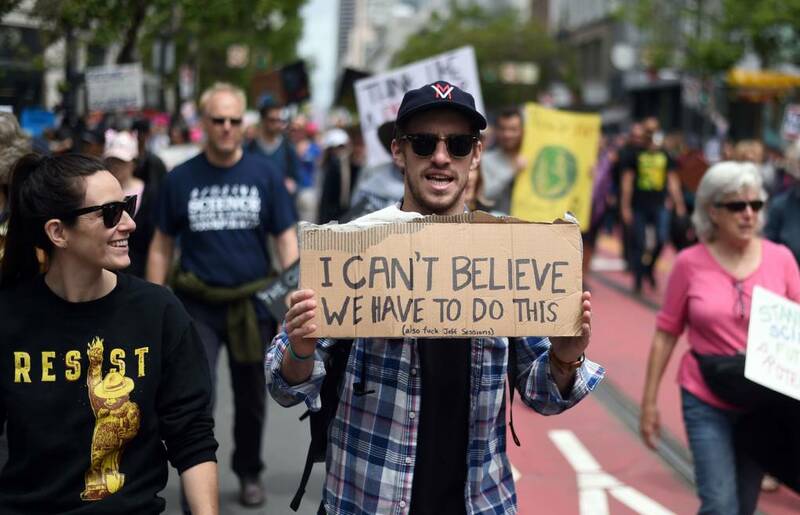 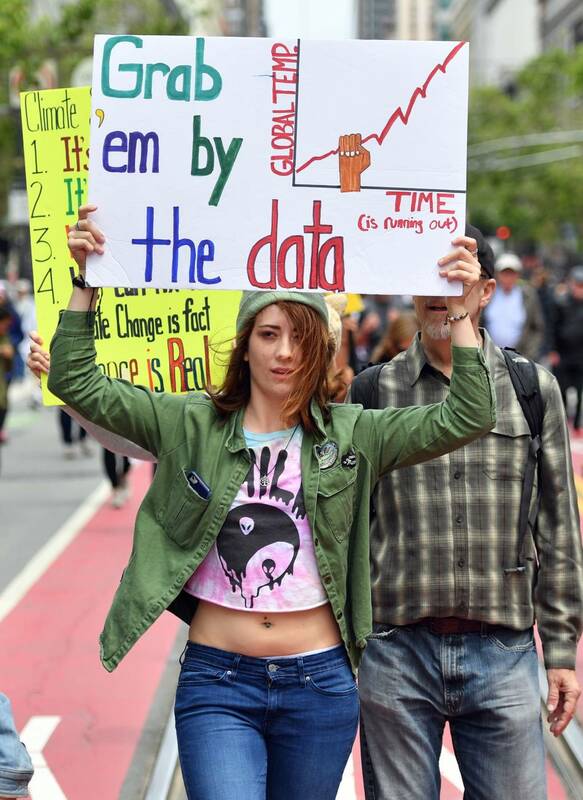 Thousands of people joined the March for Science in the Bay Area on Saturday. 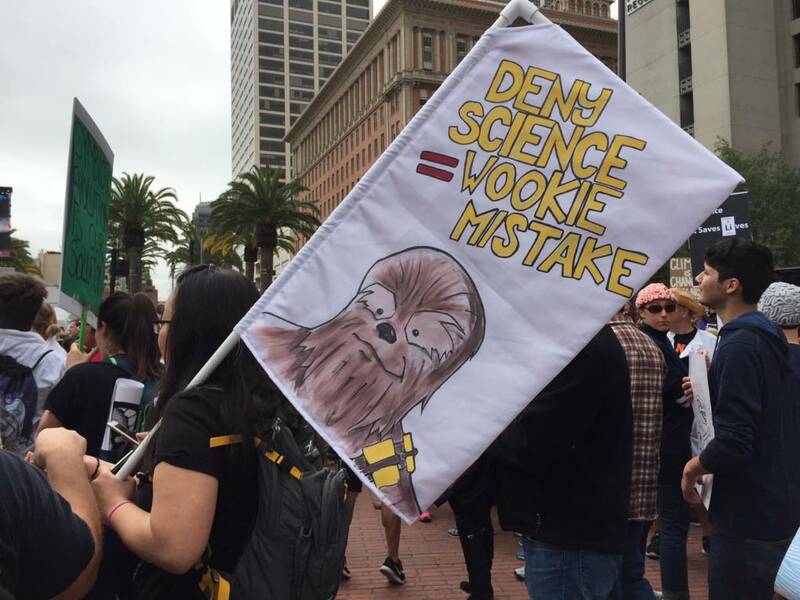 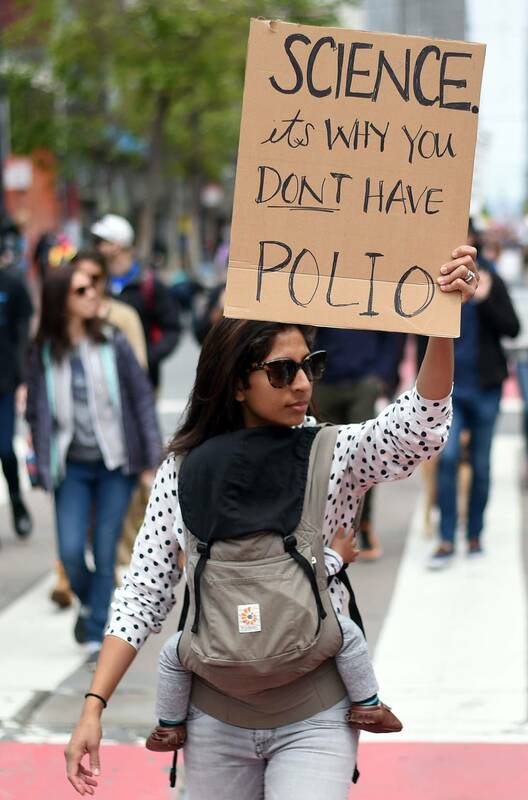 We've already done some extensive coverage of the marches, but we thought we'd dedicate a post to something there was just no hiding from: Those really gnarly signs. 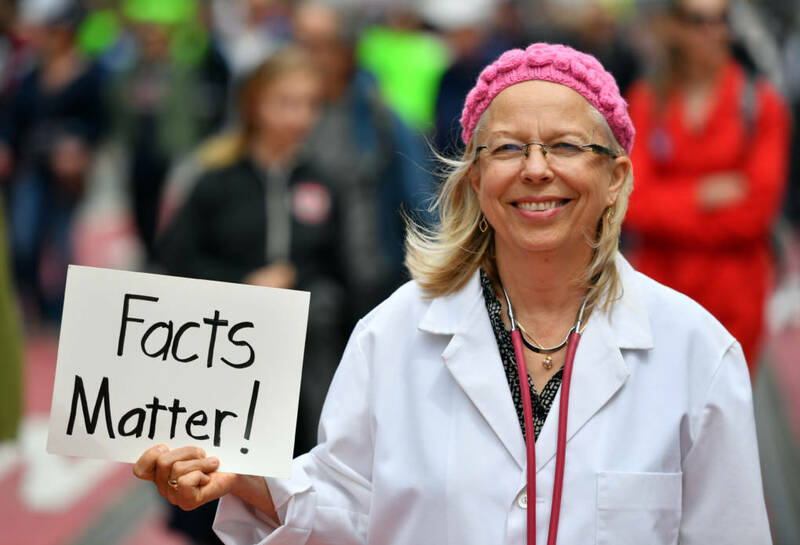 Some were as simple as a piece of paper with the words "Facts Matter!" 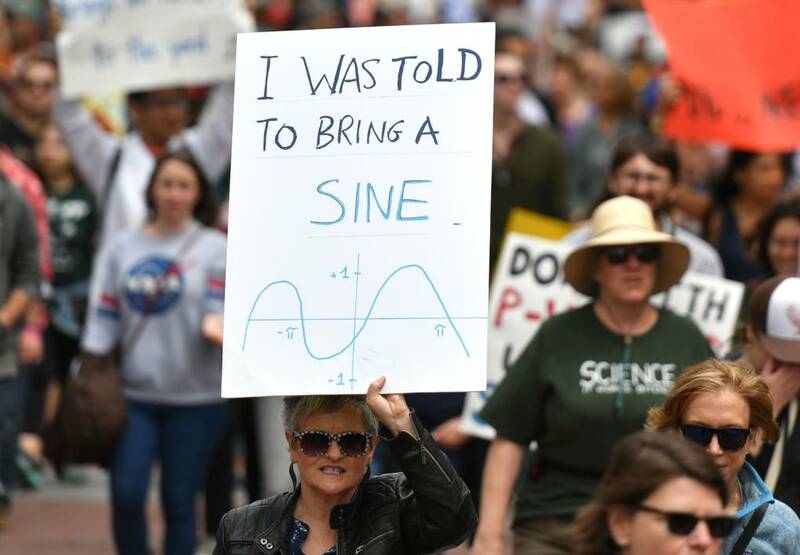 Others were just plain nerdy. 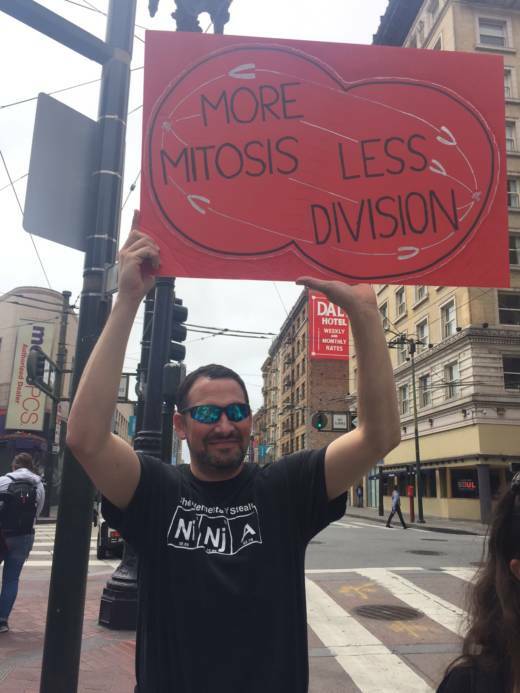 In case anyone forgot what demonstrators were marching for, look no further than the sign that read "More mitosis, less division." 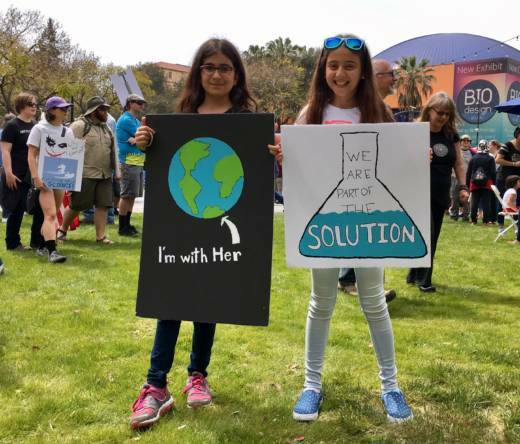 Here are photos of some of our favorite signs.